A journalist has fallen to his death while documenting activists protesting a threatened forest in Germany, according to the Associated Press. 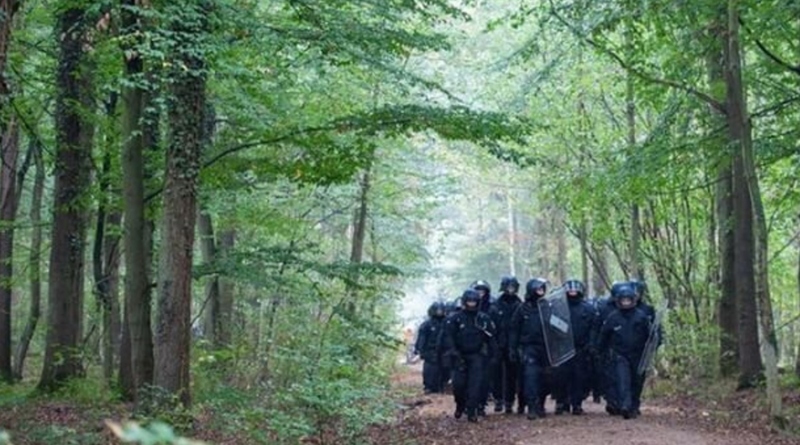 Police say they have now suspended the eviction of protesters from Hambach forest following the accident. According to authorities, the man plunged at least 50 feet (15m) from a rope bridge strung between two treehouses, in what has been called a 'tragic accident'. The forest - ancient woodland - was being chopped down to make way for a coal mine. But now the North Rhine-Westphalia Government has announced it has suspended the clearing work. Reports say dozens of protestors were camping in the forest, with hundreds more trying to enter the area in a bid to stop workers from clearing it. "To hear that somebody has died defending the last remnants of a 15,000-year-old forest in Germany is hideous," a source who has visited the site told Plant Based News. 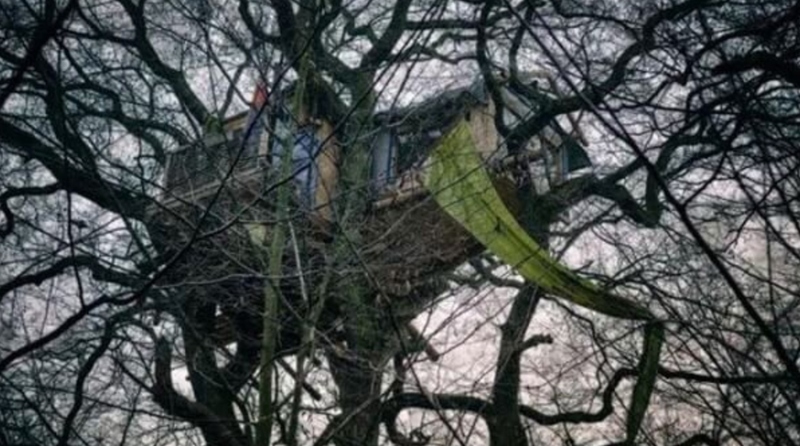 "As a climber who has risked a lot to protect the planet, and has visited the forest defenders camp that is being violently evicted by the German Police, makes it particularly poignant for me. "I am so gutted for him and his family and friends, but I am also filled with a visceral rage against this needless violence and destruction of the last bits of the planet that haven't been burned...he's the 67th person to die this year defending the environment."